This is the archive movie of Talk Event by Houxo Que and Taichi HANAFUSA in CANCER’s exhibithin “THE MECHANISM OF RESEMBLING”. 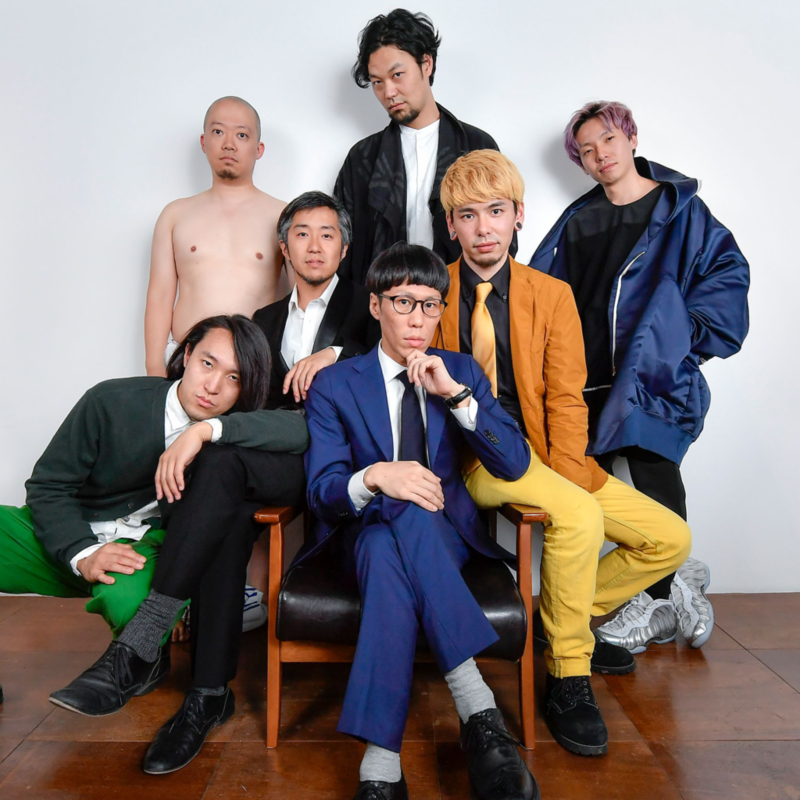 CANCER is the art organization founded by Taichi Hanafusa with 5 artists, Shingo Aruga, Nobuaki Itoh, Yusuke Suga, Goro Murayam, Huxo Que, and Yugo Sito as a partner. It is the first art organization in history to break Western fine art by Eastern body to architect new perspectives since the Renaissance. Many projects, such as “Palace in the Sky,” “(A) Room for Meditational Body” and “Tomb for the Arts” are in progress that will create another world different from this present world in addition to make traditional fine arts. “THE MECHANISM OF RESEMBLING” is the first exhibition by CANCER.